I am an NLP trainer. I have been exploring and developing NLP for more than 8 years. I was blessed to come across NLP just at the age of 17. Since then, I have got the opportunity to facilitate the transformation for thousands of people across the world by helping them develop exceptional levels of NLP skills. I have trained people from UK, France, Spain, Australia, Croatia, Columbia, USA, Netherlands, Brazil and of course, India. But, it ’s not just about that. When I started developing NLP experiences, I just didn’t want to run NLP Programs as they have been taught from decades. They have their own benefits but I wanted to really innovate and create something that brings out the core of Human Potential. Some of my clients are Aditya Birla, Robert Bosch, HP, Wockhardt & many more. But it’s not just about that either. 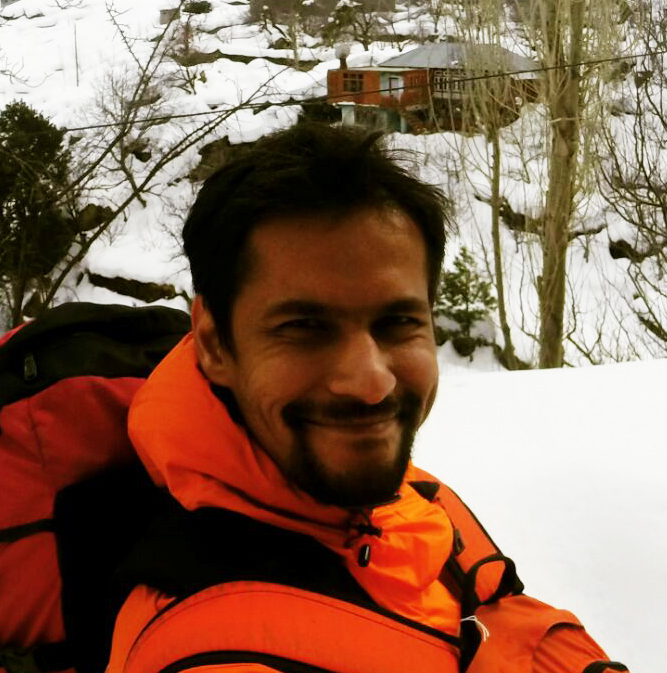 It was when I started exploring Himalayas that I really got an experience of how inspiring and powerful the place is. Because every time I went on a trek to explore the mountains and their people, I would learn something new about myself that I didn’t know before. I almost always found new resources within myself that I didn’t know were there. Shortly after my trip to the Himalayas, I began researching about ways to model these experiences and create something powerful out of it. When you are out there, you are pushed out of your comfort zone to grow further. In this place, there are many inspiring people to model. Whether it be a high-ranking Buddhist monk or a local farmer, they all have inspired me and there is always something to learn from them. Through this program, together, we will go on a journey of exploration and discovery. During this trip, you will learn about NLP in a place that’s far away from our regular city life. This focus will help you become extremely skilled at it. You’ll get an opportunity to really model and learn these techniques in real time. At the end of the program, you would have gone through several powerful life-changing experience to enable you to be at your best, become unstoppable and achieve extraordinary results in life.